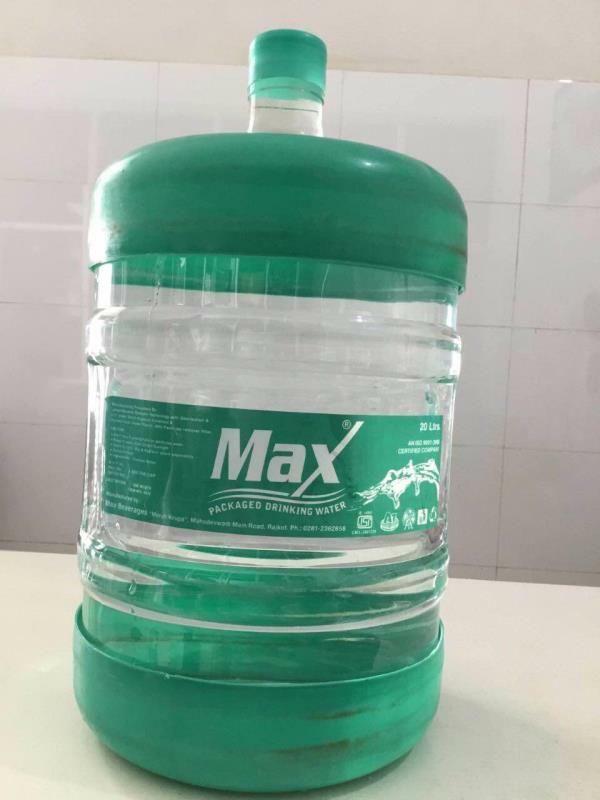 Max Beverages we are the leading manufacturer of 200 ml Packaged Drinking Water Bottle, 500 ml Packaged Drinking Water Bottle, 1000 ml Packaged Drinking Water Bottle and many more products are available. 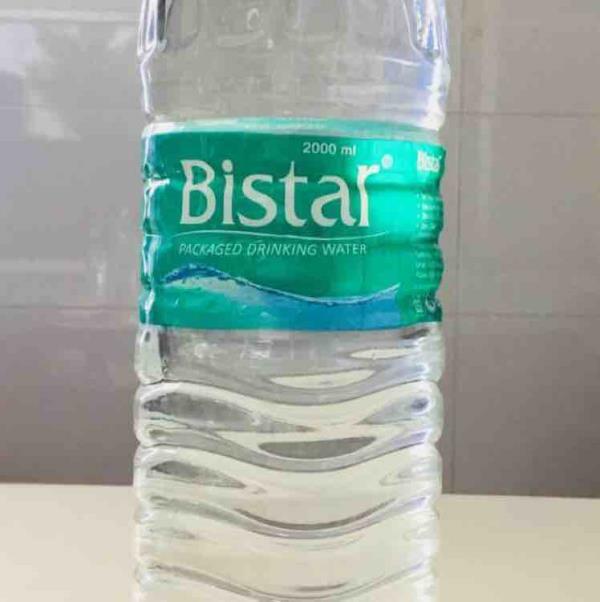 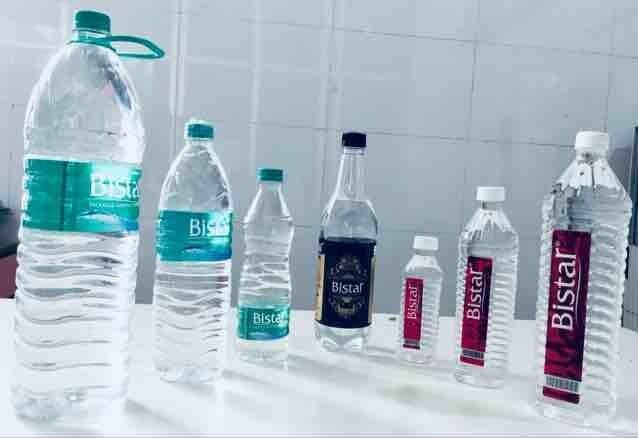 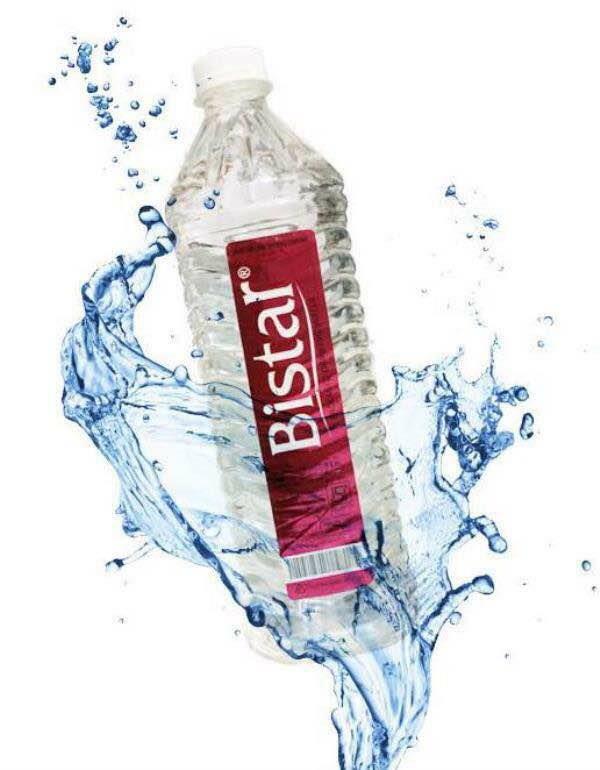 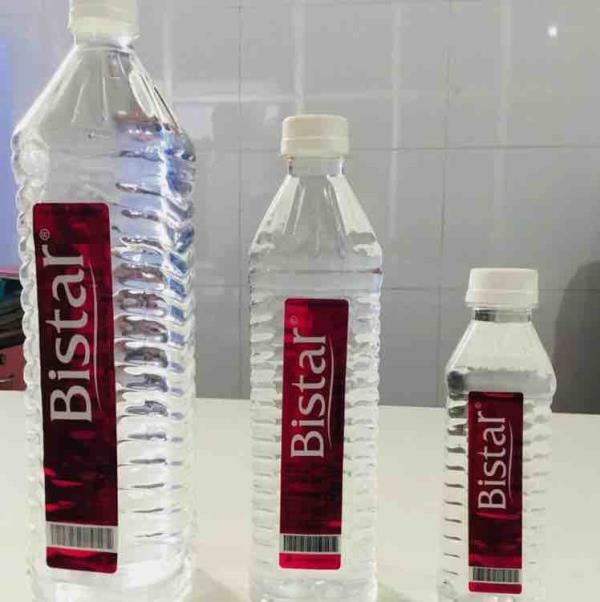 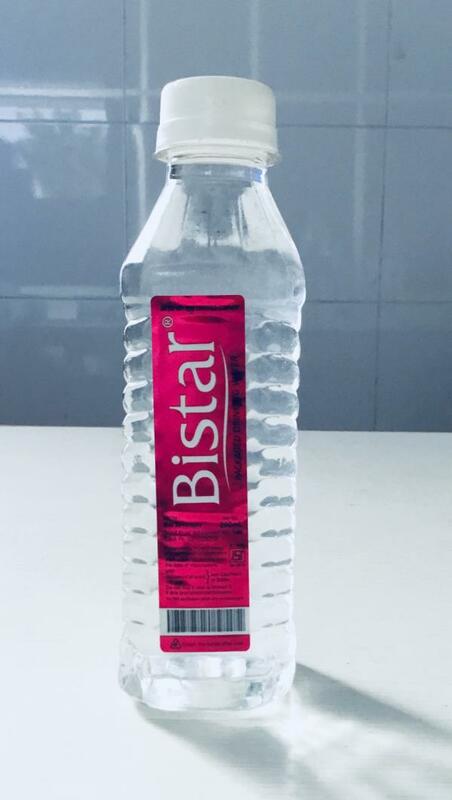 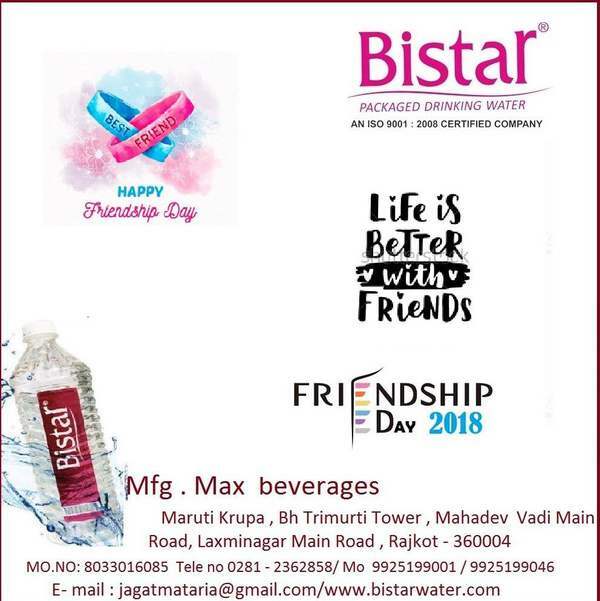 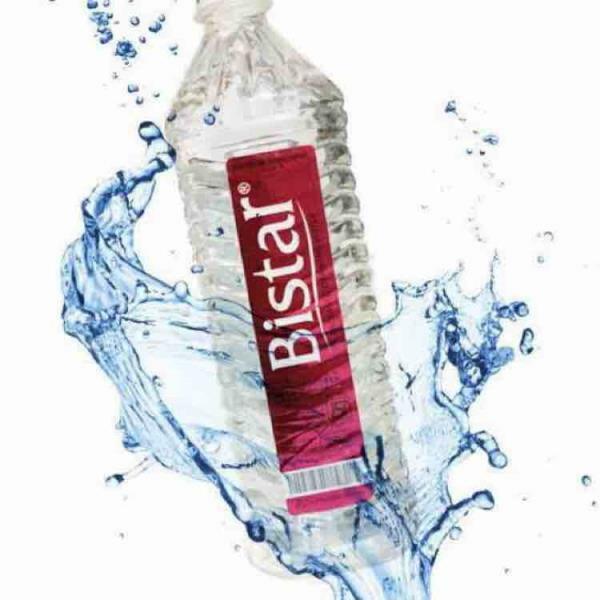 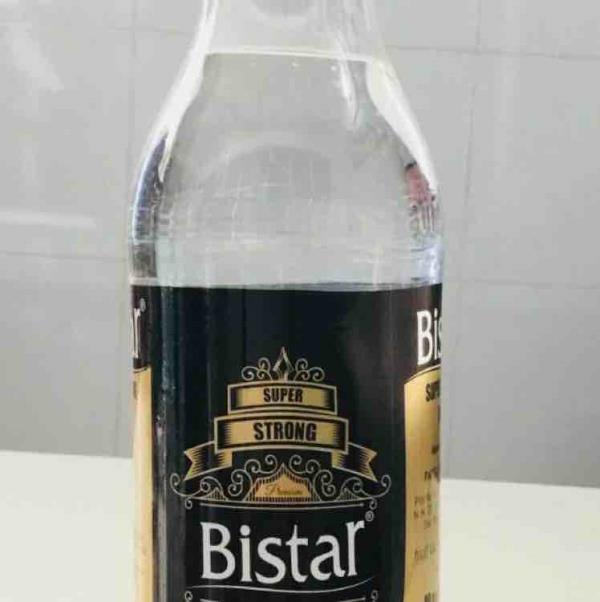 We all this products under BISTAR brand name. 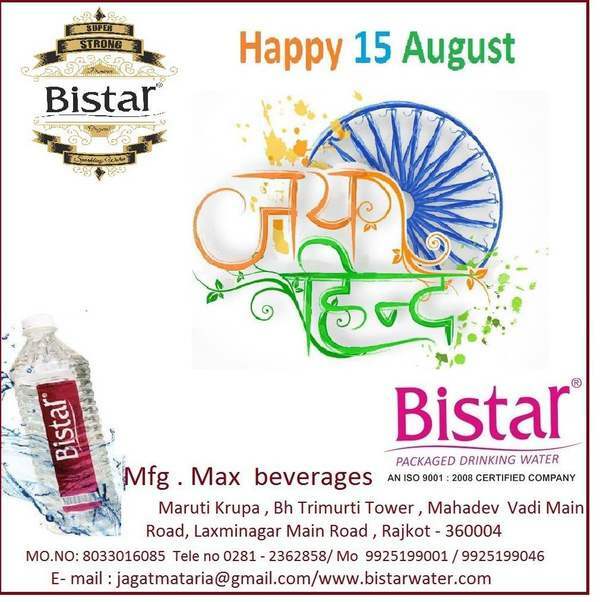 We supply all over Gujarat and manufacturing unit where as Rajkot (gujarat) india. 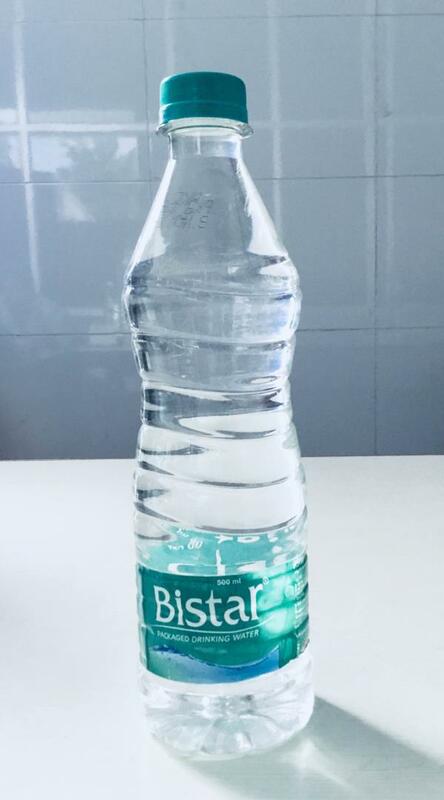 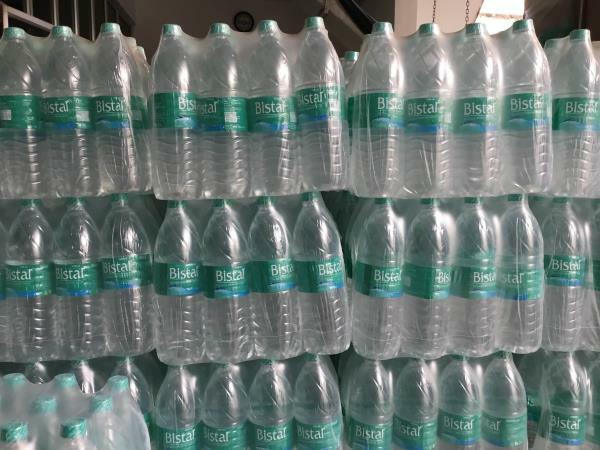 we are the leading manufacturer of 200 ml Packaged Drinking Water Bottle, 500 ml Packaged Drinking Water Bottle, 1000 ml Packaged Drinking Water Bottle and many more products are available. 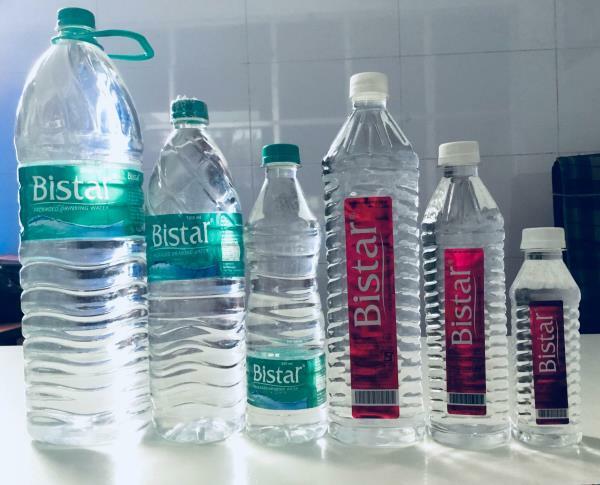 We all this products under BISTAR brand name. 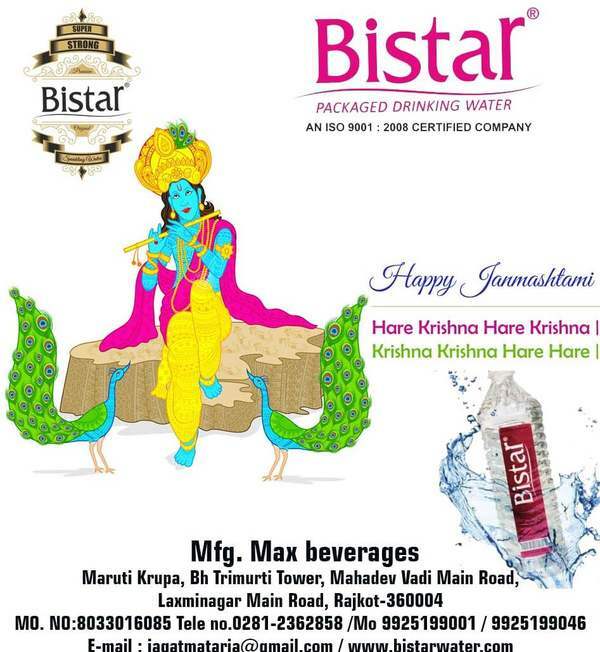 We supply all over Gujarat and manufacturing unit where as Rajkot (gujarat) india.